1Not available with special finance or lease offers. Take delivery by 04-30-2019. 2Must qualify through GM Financial. Not available with special finance, lease, or some other offers. Take delivery by 04-30-2019. See dealer for details. 3All pricing requires GMS and lease loyalty eligibility. Lease prices are 10,000 per year and demos listed have the current miles coming out of customers allowable to drive with $995 down plus startup costs and approved A1 tier financing. Sign and drive is the same requirements but zero due with a plate transfer included. All possible rebates already deducted from selling price. 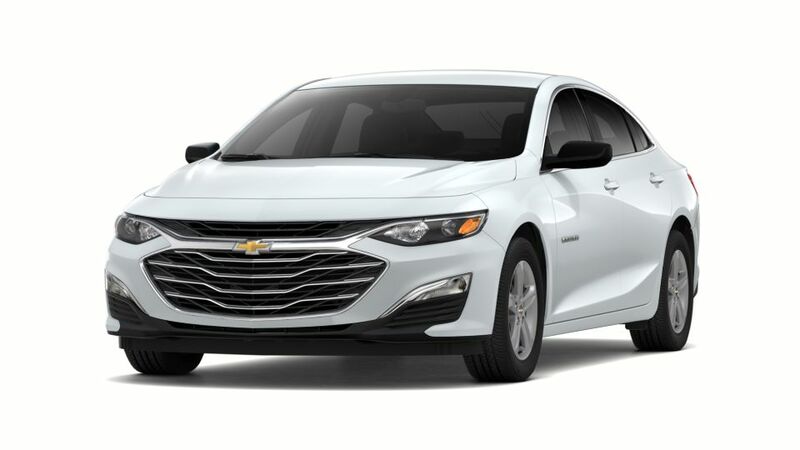 Equinox, Silverado, Tahoe, Cruze, Trax and Malibu purchase pricing included GMF down payment assistance and GMF financing. 0% financing is the lieu of most rebates. Picture may not be actual vehicle. Pricing good while vehicle supplies last. See dealer for complete set of details. Pricing good through 4/30/2019. 4Excludes L models. Monthly payment is $13.89 for every $1,000 you finance. Example down payment: 4.3%. Must finance with GM Financial. Some customers may not qualify. Not available with lease and some other offers. Take new retail delivery by 4/30/2019. See dealer for details.